'Borderless working' can come at a cost, according to new research. Remote work is on the rise, but is having the freedom to work from home really making us more productive? According to new research published in the journal New Technology, Work and Employment, the answer is yes—but working beyond the confines of the office has drawbacks, too, like leading people to work longer hours than they would on-site. Based on surveys from 85,000 people (pulled from Britain’s Skills and Employment Survey and the Labour Force Survey), researchers from Cardiff University found that working remotely is linked to “higher organizational commitment, job satisfaction and job-related well-being,” according to the report. The number of people in the UK who reported that they sometimes work remotely also rose from 66 percent in 2001 to 75 percent in 2012. But there are downsides, like working longer hours than you might work in an office and having trouble turning work off. The researchers have coined a term to describe this problem: “borderless working.” They found that 44 percent of workers who operated remotely reported having difficulty setting boundaries with work (only 33 percent of people who worked in offices said they had the same issue). 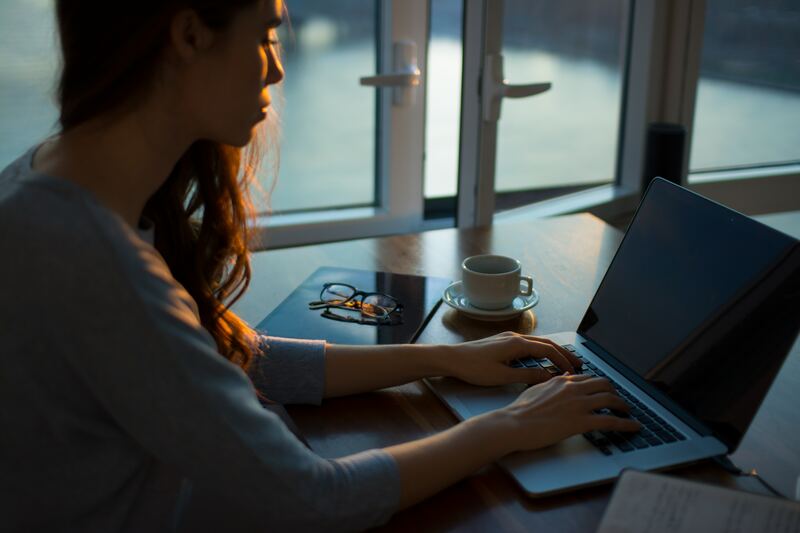 On top of that, 39 percent of those who worked remotely said that they often worked above and beyond the hours required by their job, while only 24 percent of respondents who worked in office reported doing so. As we’ve written before, more and more companies are offering employees the chance to work remotely, meaning that understanding the pros and cons of working from our homes is more important than ever.